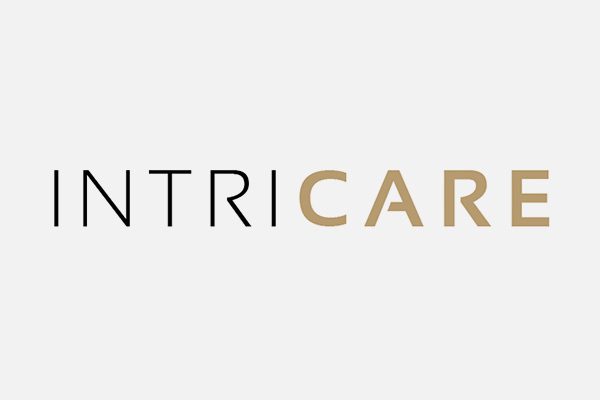 Please click here for the first INTRICARE newsletter. In this issue, we would like to introduce our consortium to you and take you with us on our research journey. From 18-21 March, the next INTRICARE workshop organised by CARIM takes place in Kasteel Vaalsbroek. 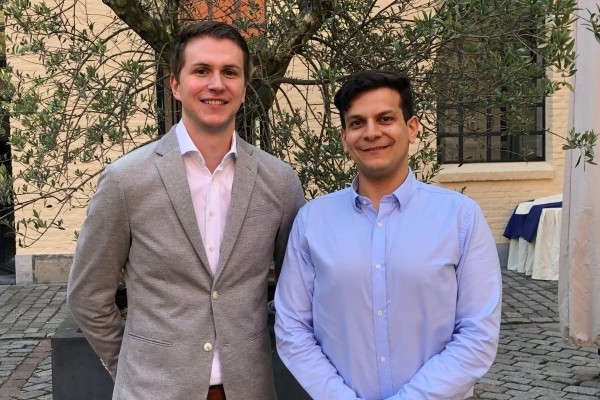 Maurice Halder (ESR 15) and Cengiz Akbulut (ESR 3) published a review titled: Vitamin K: Double Bonds beyond Coagulation - Insights into Differences between Vitamin K1 and K2 in Health and Disease. 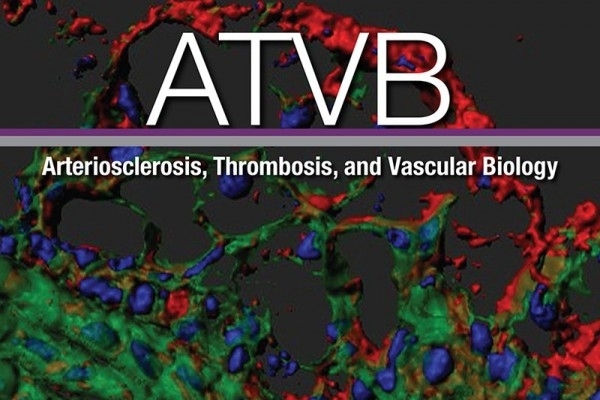 Stefan Reinhold (ESR 14) has published an editorial on the Wnt / β-catenin inhibitor Dickkopf-1 (Dkk1) in this month`s issue of ATVB. The article provides a brief insight into the involvement of Dkk1 serum levels in vascular disease and its potential use as a biomarker to predict cardiovascular and cerebrovascular events. As the year approaches its end, with our first secondment a few months behind us. Now back at our respective laboratories in Aachen and Maastricht. It is a good time to reflect on time spent in Krakow, Poland. 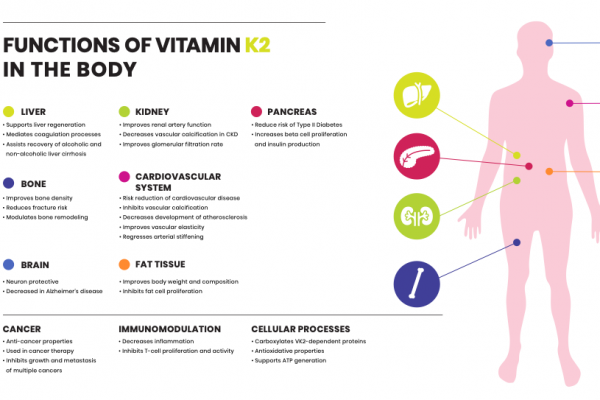 Where we had our first exposure to the nutraceutical industry and specifically with that of nutraceuticals that influence vascular calcification, that being Vitamin K2.